While we always knew that green tea is rich in antioxidants that can reduce inflammation and prevent diseases, it has a variant that is proven to be even more effective. Well, we are talking about the superfood trend of the moment -matcha tea. It’s available all across coffee shops and bakeries, where different types of desserts made of matcha powder are available. 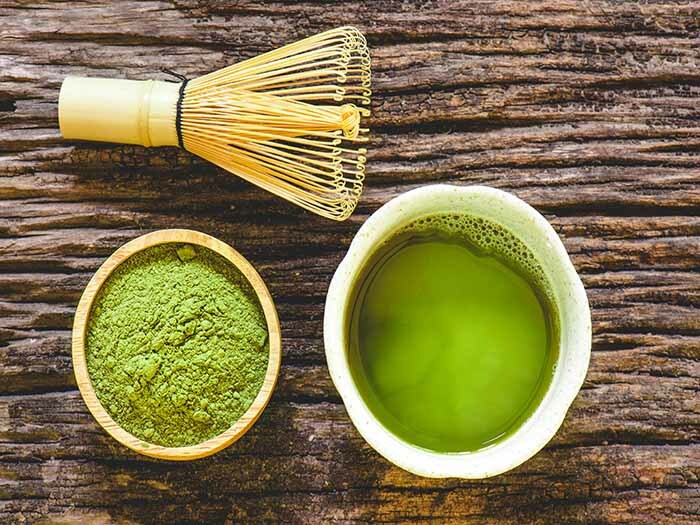 Many people want to know how to make matcha tea, but they don’t always realize that there are different types of this tea, with different preparation methods to follow. The most popular types of tea made from matcha include usucha, koicha, and matcha lattes, among others. This is a thicker and stronger version of matcha tea that is often considered more formal and has a unique recipe. You should only use high-quality matcha powder for this preparation, or else the taste may be bitter. This is a thinner and weaker version of matcha tea, and also the more common way to prepare this around the world. You can use any quality of matcha powder for this preparation. Let us learn how to make usucha and koicha easily at home. Treat your taste buds to this interesting, frothy and healthy beverage! In a small bowl, place some matcha powder. Pour water in a pan and bring it to a boil. Pour the water over the powder. Whisk the mixture rapidly, moving your hand, not in a circulating motion, but in a jerky pattern, as though you are writing out the letter "W". Now, depending on the consistency you want, add more hot water and enjoy the hot beverage! In a small bowl, take some matcha powder. Add the hot water to the matcha powder. Whisk the mixture thoroughly, until a thick and lathery foam appears on top of the beverage. Be sure to drink this type of matcha quickly, before the powder begins to separate and settle. 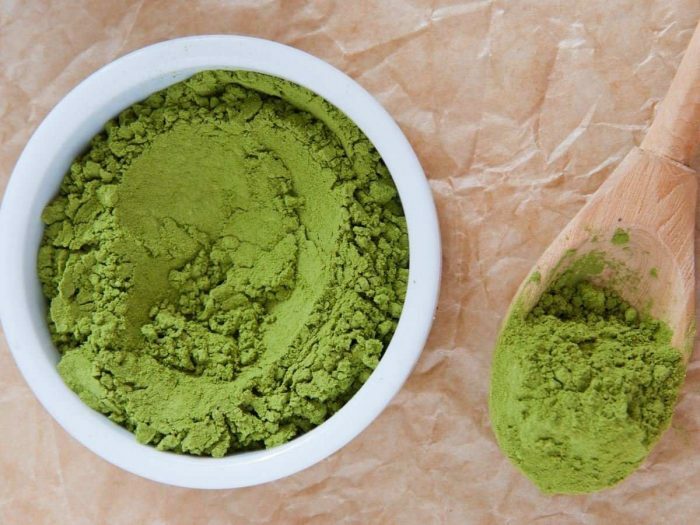 There's some debate among matcha powder consumers about what's the perfect powder-to-water ratio for preparing koicha tea. While the typical amount of matcha powder used is between 3.75 and 4 grams, the water ratio can vary depending on the person's preference. In the case of usucha matcha tea, the more vigorously you whisk the powder with the water, the more instantly will the froth appear, resulting in delicious crema. The frothier the tea, the better it tastes.